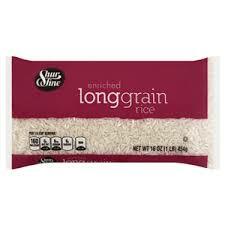 Shur Fine Long Grain Rice 5 lb. 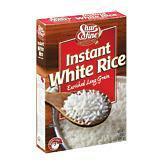 Shur Fine Medium Grain Rice 3 lb. 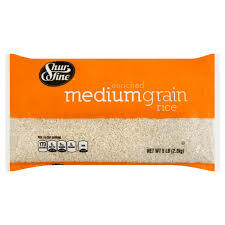 Shur Fine Medium Grain Rice 5 lb. 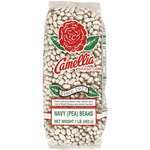 Watermaid Medium Grain Rice 5 lb. 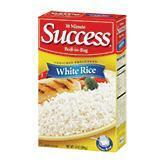 Watermaid Medium Grain Rice 3 lb. 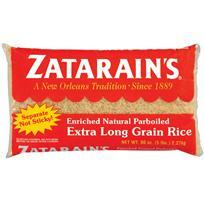 Zatarain's Extra Long Grain Parboiled Rice 1 lb. 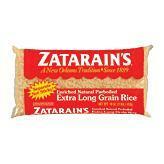 Zatarain's Extra Long Grain Parboiled Rice 5 lb. 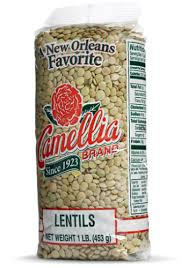 Zatarain's Extra Long Grain Parboiled Rice 2 lb. 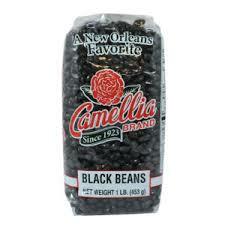 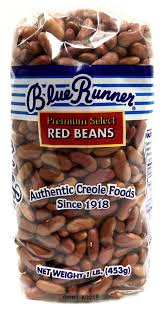 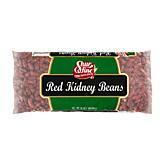 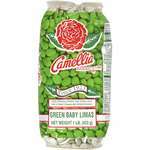 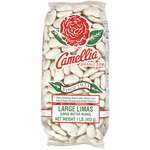 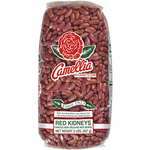 Camellia Red Kidney Beans 1 lb. 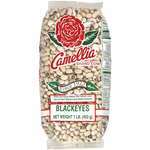 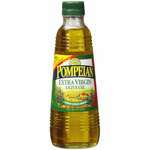 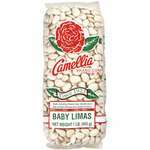 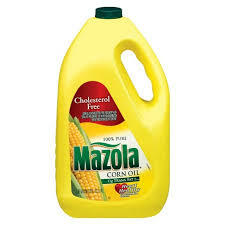 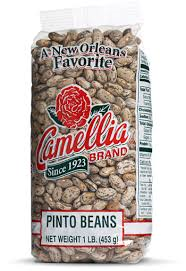 Camellia Red Kidney Beans 2 lb.